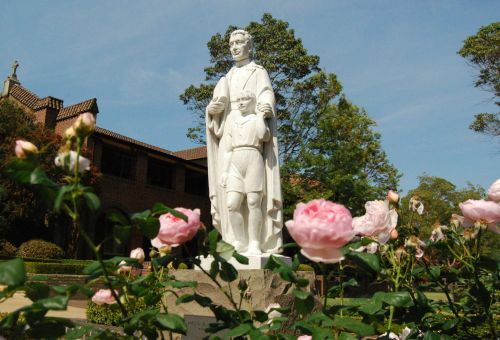 Saturday 5 May is a very significant day in our school community – the Feast of Blessed Edmund Rice. It is something we will celebrate more fully at Founder’s Day, but it is important for us to recognise and take some time to consider the founder of our College at this time. Please take a minute to read the following document from Br Paul Oakley.